Euchre Tournament starting at 6:30. 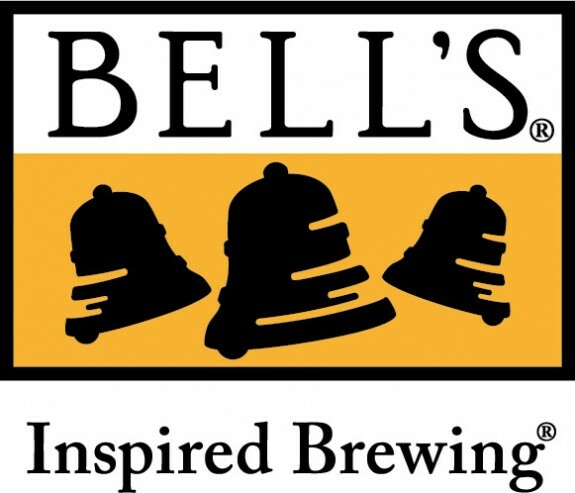 Drink Bell’s Brewery beer. Win Bell’s prizes.